This hat is a perfect accessory for any Dwarf, Elf, or Gnome costume! The hat comes in one size and measures approx. 12" long with a 23" circumference. It will pictured to show how it will fit an adult or a child. Please measure before you make your purchase to ensure a proper fit. 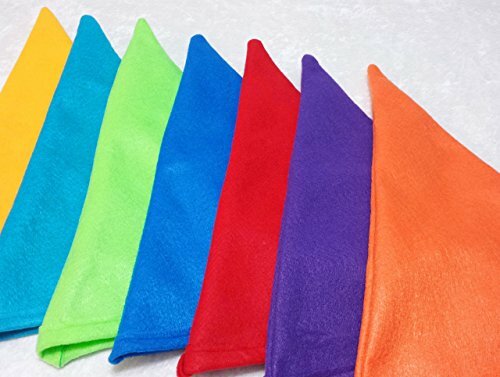 Polyester fabric for each care. Machine washable. Imported. Hi ho This is the perfect accessory for your dwarf costume. These hats are one size. They can fit an adult or a child. Our adorable Snow White Seven Dwarf Costume Hats are perfect for your group. Each hat is handmade of Eco-friendly felt. One size fits all. 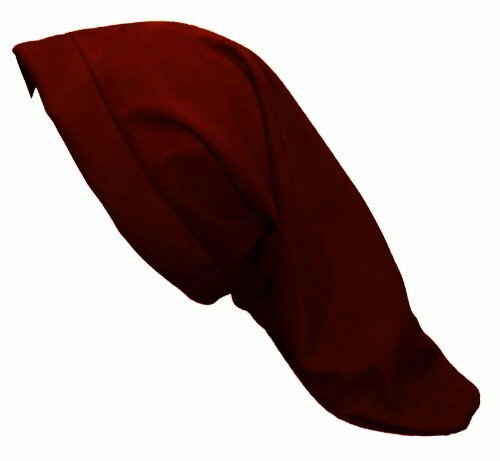 This listing include 7 dwarf hats in a variety of colors (colors vary). Full Costume Sets including tunics, hats and beards available in a separate listing. Brand: Dwarf Costume Tees Co. 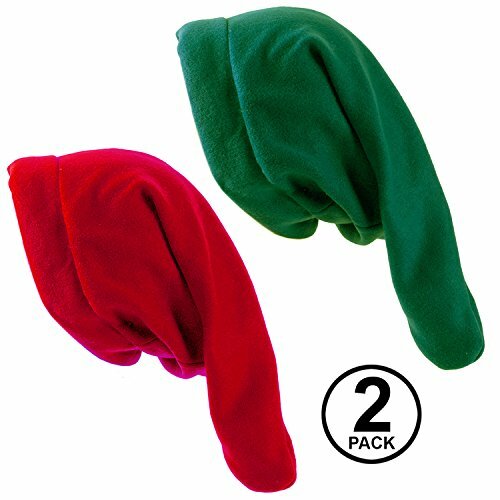 This 2 pack of dwarf hats include one green and one red hat. 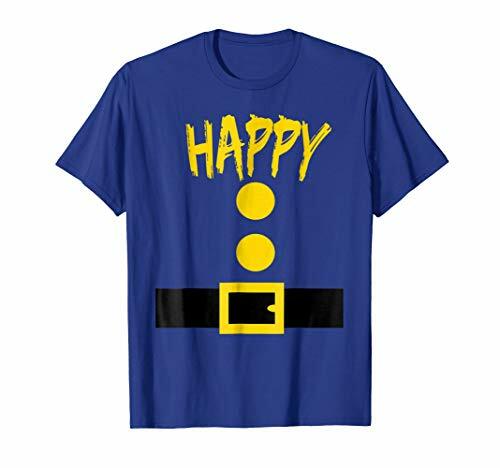 Perfect for all Christmas parties, elf costumes, snow white and the seven dwarfs costumes. These high-quality hats are one size fits most. 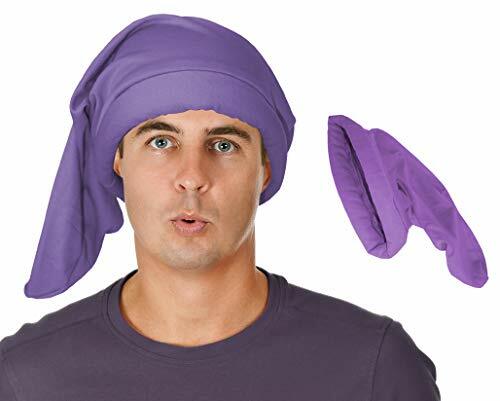 ONE PURPLE DWARF COSTUME HAT This purple dwarf costume hat is the ideal addition to any 7 dwarf costume or gnome costume. 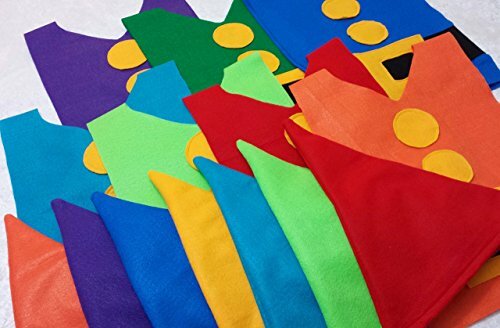 Just add your favorite gnome beard or dwarf beard to compete your simple yet fun 7 Dwarf Costume or Gnome Costume. Makes a fun group idea, just add different color dwarf hats to complete your 7 dwarfs costume with your family and friends. A fun idea for Snow White and the Seven Dwarfs. The ideal 7 dwarfs hat for your 7 dwarfs costume One size fits most adults and children ages 6 and up. 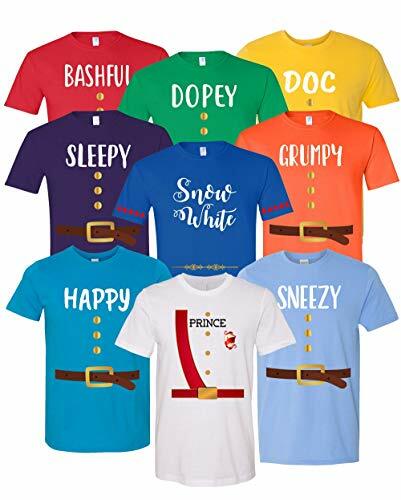 Our adorable Snow White Seven Dwarf Costumes are perfect for for your group! Choose the set that works best for you in the options menu. (Tunics only / Tunics and hats / Full costume sets) All options include seven of each item in a variety of colors. Full costume sets include 7 tunics, 7 hats, and 7 white beards. The tunic and hat is made from Eco-friendly felt. 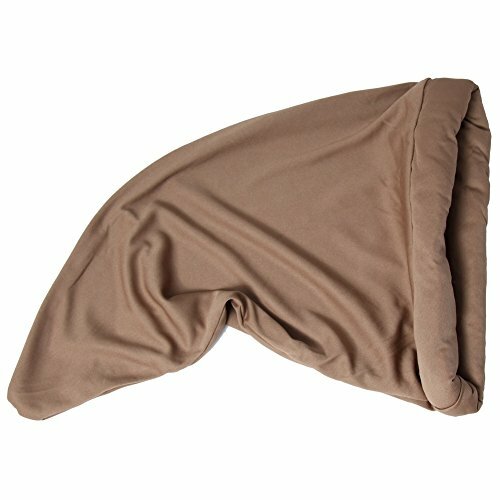 The beard is made from super soft fleece with ribbon to tie around your ears. Each dwarf is also sold individually in separate listings. SNOW WHITE AND THE 7 DWARFS IN REAL LIFE!